Debbie Daly -Sophistication in Design Ltd. The Napier Renovation Co. offer expert advice from initial concept, through to help with product selection. We then supply fully qualified and trusted tradesmen and manage your project right the way through to completion. If you are considering any renovation in the Napier area, but don't know where to start, please feel free to give us a call. Let us take the stress out of creating a beautiful space. Greg and Trudi started Rabbitte Joinery in 2006. Where it was just Greg as a one man band, since then we have slowly built the business up and currently employ 7 staff. Trudi is the designer and works with the clients to achieve their dream space, whilst Greg takes care of the manufacturing side. They have a great team who support them and who have great attention to detail from the manufacturing through to the installing. 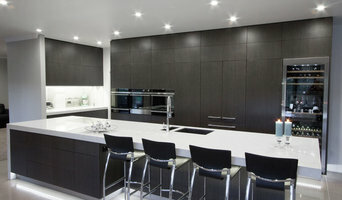 We handle your complete kitchen renovation in Hastings Need quality kitchen renovation in Hastings? Whether you’re dreaming of a kitchen installation for your new home or apartment, or an update and remodel of your old kitchen, Innovative Kitchens can make it a reality. With over 40 years in the industry, Innovative Kitchens can custom design, manufacture and install your dream kitchen, to help make your life just a little bit easier. We provide a fantastic selection of modern kitchen designs to choose from, with quality craftsmanship and installation, including the kitchen sink! 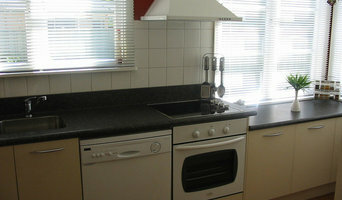 We ensure that your new kitchen renovation will last for many wonderful years. 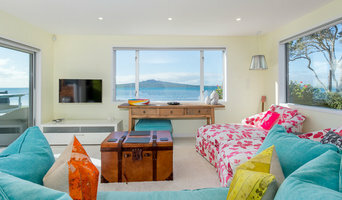 There are many types of kitchen professionals in Napier City, Hawke's Bay – from cabinet makers, to carpenters and interior designers – and many trade professionals offer a full suite of expertise. Depending on the size of your kitchen renovation, and the kitchen designer, they may also hire contractors on your behalf and manage the project from beginning to end. Here are some related professionals and vendors to complement the work of kitchen & bathroom designers: Kitchen & Bathroom Fixtures, Appliances, Tile, Stone & Benchtops, Joinery and Cabinet Makers, Carpenters. 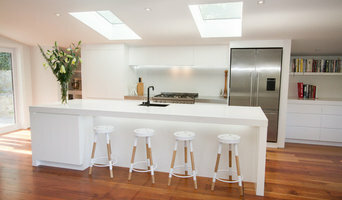 Find a Napier City, Hawke's Bay kitchen designer on Houzz. 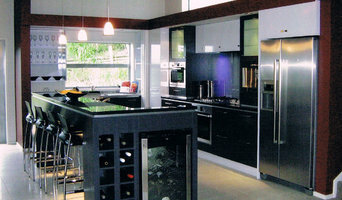 Browse the Professional section on Houzz to find kitchen designers in Napier City, Hawke's Bay. Then, scroll through photos of their latest kitchen renovations and see how their work compares to the scope of your project. You can read reviews to see how other homeowners rate their work, and message them directly to to ask any specific questions.